Lack of diversity in the ivory tower is not a new phenomenon; in fact, unless you decide to attend an HBCU, (Historically Black College and University), you are guaranteed to only encounter as many as you can count on your hands (well, maybe a few toes too). Though college and university officials alike have created grandiose plans and programs to improve faculty diversity, rarely are they ever fully implemented, and when done so do they achieve the level of statistical improvement as promised on the manifesto. As a result of not carefully, purposefully and intentionally strategizing to improve these needed areas on campuses—areas where the student body is still composed of a marginalized group of students from various educational and familial backgrounds, often times the pressure on minority faculty members are tripled. 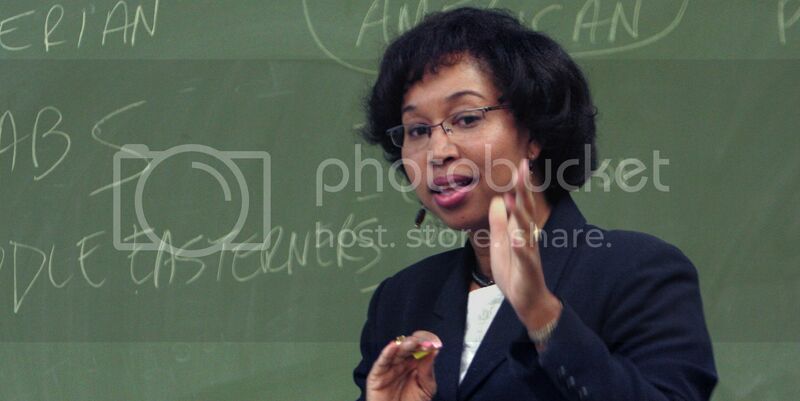 To assume that the days of Black professors, (female in particular), are filled with nothing more than joyful classes of thought-provoking and engaging conversation, followed by a blocked time of tea, cookies and grading papers, is all too far from the truth. By the… end of their first year, many have become painfully aware that they have not escaped the indignities and frustrations with respect to racism and discrimination they experienced as graduate students [in training for this career]. In fact, many…realize that, because they are one of few black faculty on campus, they face disproportionately higher service requests than their colleagues, are overwhelmed by black students seeking a role model, and are expected to ‘prove’ themselves in ways that their white colleagues are not. Unlike their white counterparts, as stated above, Black female professors are expected to constantly juggle, or dare I say abandon, the responsibilities of their private lives for the sake of their students, colleagues and administration on a daily basis. They are penalized heavily if viewed as having “deserted” one of the aforementioned areas, and doubly scrutinized (and invisibly tested) on the basis of their competency and willingness to be a team-player should they do so. Though the term "the glass ceiling" is often mentally associated with women who occupy the space of corporate America, it is the same ceiling for which Black female academics find themselves beating their fists against in hope that one day a crack will appear. It is easy to assume that because one’s career looks great on paper that one must also be living a content and happy life, but just the opposite may be happening. Black female professors on college and university campuses still constitute a small percentage of the overall faculty and not many are supported in the healthy and sincere way as they should be by their departments. It is indeed vital that we remember their plight and remember to treasure and support them as often as we can for without them, there may be little to no one left who we can turn to for advice ourselves.